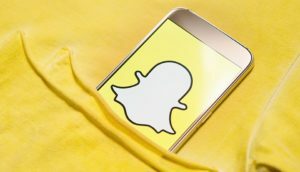 Snapchat’s newest feature, Snap Map, is based on its latest acquisition, social mapping startup Zenly. TechCrunch has learned that Snapchat has bought Zenly for between $250 million and $350 million in mostly cash and some stock in a deal that closed in late May. Snapchat will keep Zenly running independently, similar to how Facebook lets Instagram run independently.